One of Mystic's hidden gems! 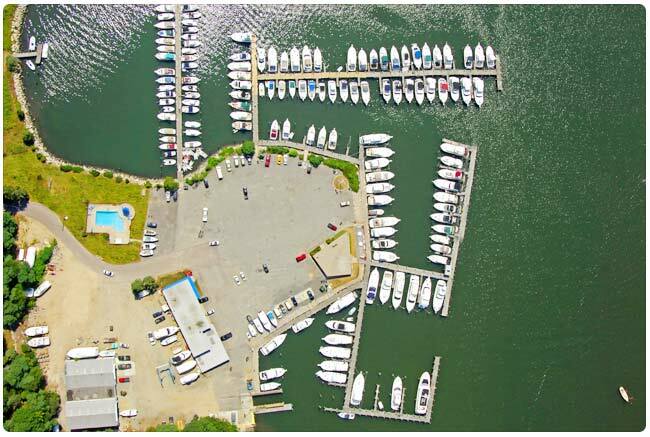 Enjoy breakfast & lunch without having to leave the Marina. Featured in The Food Network Magazine, Yankee Magazine, Connecticut Magazine and on The Rachel Ray Show. 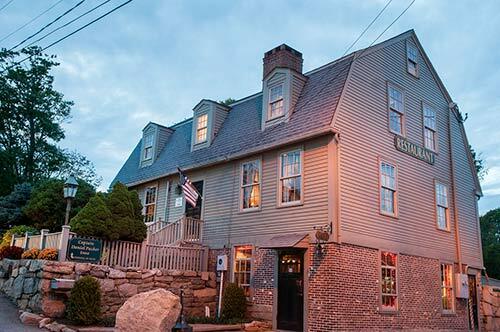 A Colonial inn turned into one of Mystic's most prized restaurants. 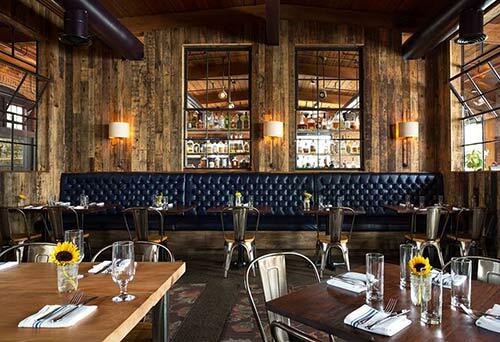 Named one of the Best Restaurants in America by Travel + Leisure. 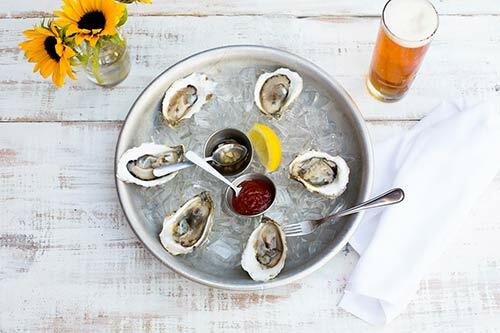 This restaurant continues to garner awards for it's farm and sea-to-table fare. Where the celebrities go when they’re in Mystic! 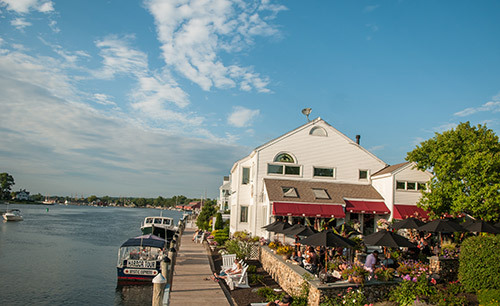 Al fresco dining located on the Mystic River. 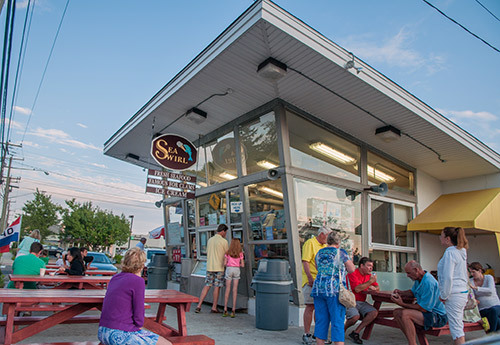 A season summer clam shack known for their award-winning Fish & Chips. A Mystic summer must. 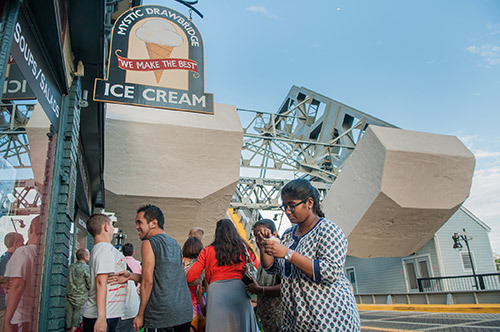 This ice cream shoppe turned café makes all their flavors in-house and is located right next to the Mystic Drawbridge. 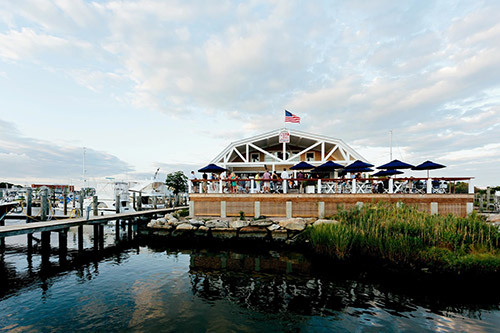 Award-winning seafood fare on the waterfront. 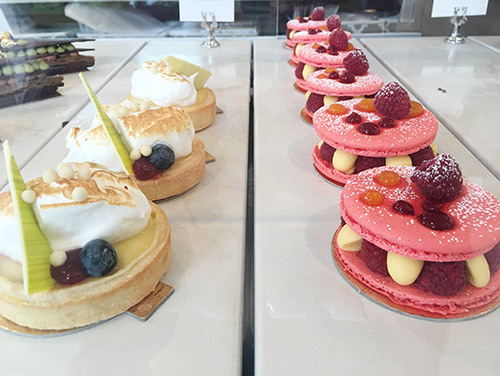 As seen on the Food Network, this Parisian-inspired bakery makes everything on-site, from the croissants to the French macarons. 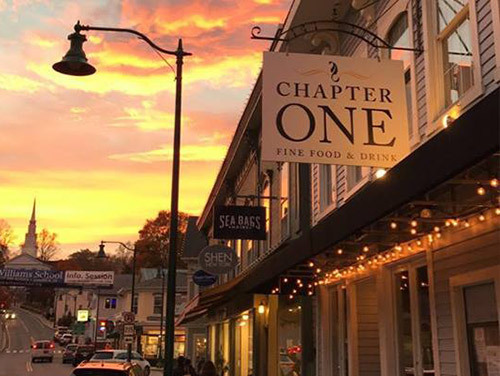 Downtown Mystic's newest eatery known for their dry aged steaks and handcrafted cocktails. Images courtesy of the Eastern Regional Tourism District/Mystic Country. Used with permission.